Show your team spirit in style with gear from the Thunder Shop in downtown Oklahoma City. Located in Leadership Square, this official store offers a variety of jerseys, t-shirts, hats and more for men, women and children. 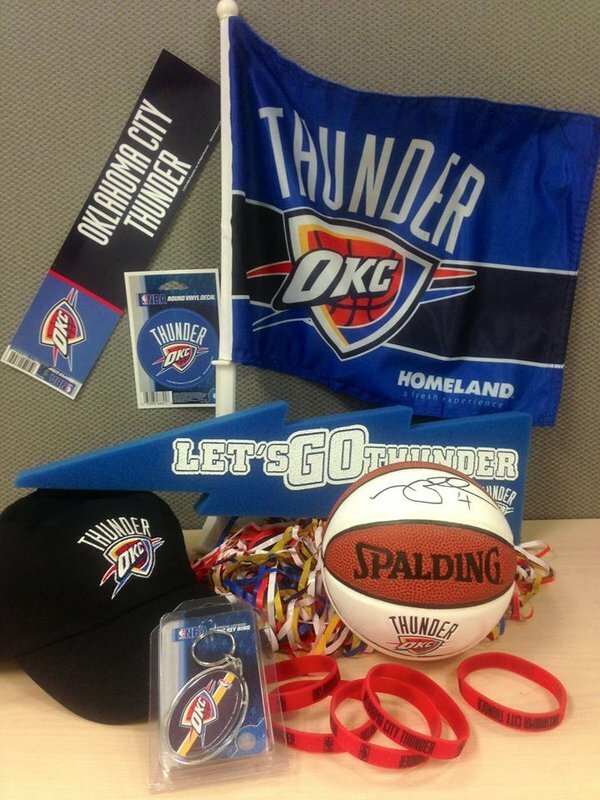 Stock up on Thunder merchandise like keychains, jewelry, phone cases, stickers, footwear and even Rumble plush dolls. 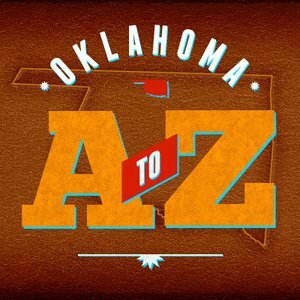 Any Thunder basketball fan will appreciate a gift from this unique NBA store.